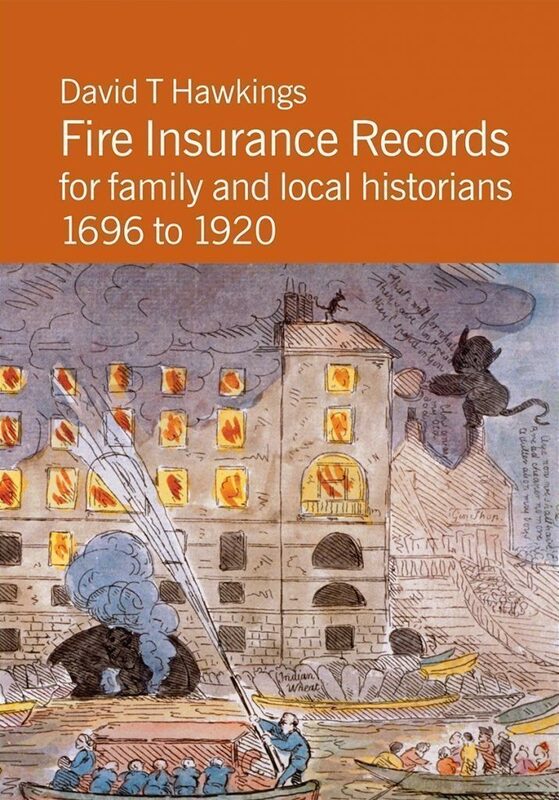 In another groundbreaking book on genealogy David T Hawkings turns his attention to an important but neglected source for family and local historians – fire insurance records. Using hundreds of actual examples of policies and documents relating to fire insurance of businesses, public buildings, railways, ships, estates, inns and the households of the humble as well as the great in Great Britain, the Channel Islands, Ireland and abroad, the author opens up exciting new possibilities for research in the fields of genealogy and social, economic and family history. The book explains in detail where these records are kept and how to use them. David T Hawkings writes, lectures and broadcasts extensively on genealogical research, and is the originator of the television series ‘Find Your Family’. He is the author of Bound for Australia (a reference work to the records of transported convicts), Criminal Ancestors (criminal records in England and Wales) and Railway Ancestors (historical records of the staff of English and Welsh railways).